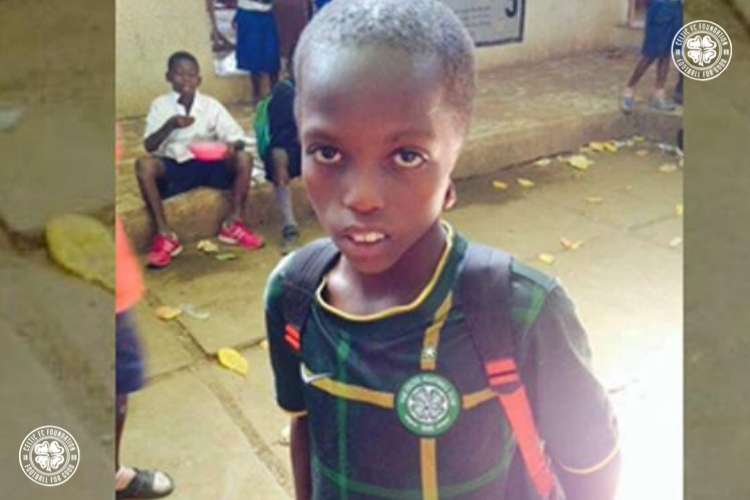 CELTIC Football Club is delighted to be welcoming a brave African schoolboy to Celtic Park this Sunday for our Scottish Cup match against St. Johnstone as he continues his journey towards achieving the gift of hearing for the first time. Lanarkshire charity Project Gambia: People Feeding People have been successful in their bid to bring deaf schoolboy Muhammed Cham (13), known as Alieu, to Scotland for life-changing surgery. Now he will be a special guest at Celtic Park as he takes in the Hoops' home Scottish Cup match against St. Johnstone on Sunday. A spokesperson for Celtic added: “Clearly, Alieu has been through so much in his life and it is fantastic now that is achieving such life changing support through the hard work of Project Gambia.